We continuously strive to exceed our objectives through the supply of market leading brands, by increasing our market share and through the provision of quality service with an emphasis on client relationship management. 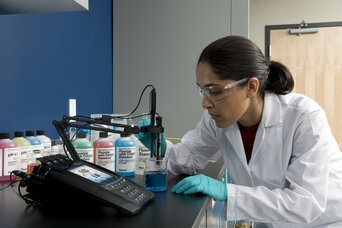 Thermo Fisher Scientific entire Life Science Solutions portfolio is now available from one source, Bio-Sciences Limited. 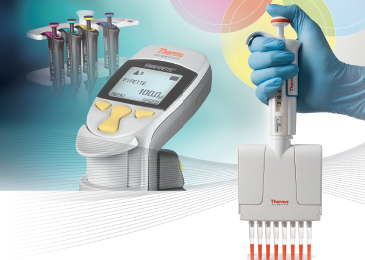 The Thermo Scientific Marketplace Promotion is focusing on the PCR essentials products and comes with an incredible 35% discount. Valid until April 30th 2019. Be sure and avail of this fantastic offer. 15% discount off all Novus electronic pipettes and Finnpipette F1 Clip tip manual pipettes. Offer valid until April 30th 2019. 25% discount off our flagship pH meter. Valid now until September 30th 2019. Be sure to avail of this fantastic offer. Order five boxes of gels and receive a free Minigel tank free. Offer valid until June 30th 2019. Excellent value in the premier benchtop centrifuge range available. This offer is valid until December 31st 2019. 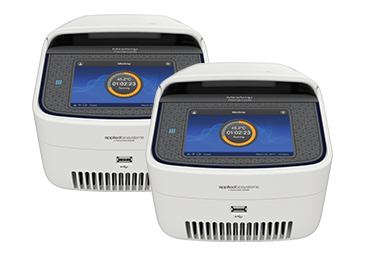 Fantastic Promotion on the new Applied Biosystems Thermal Cyclers. Buy one get one free! 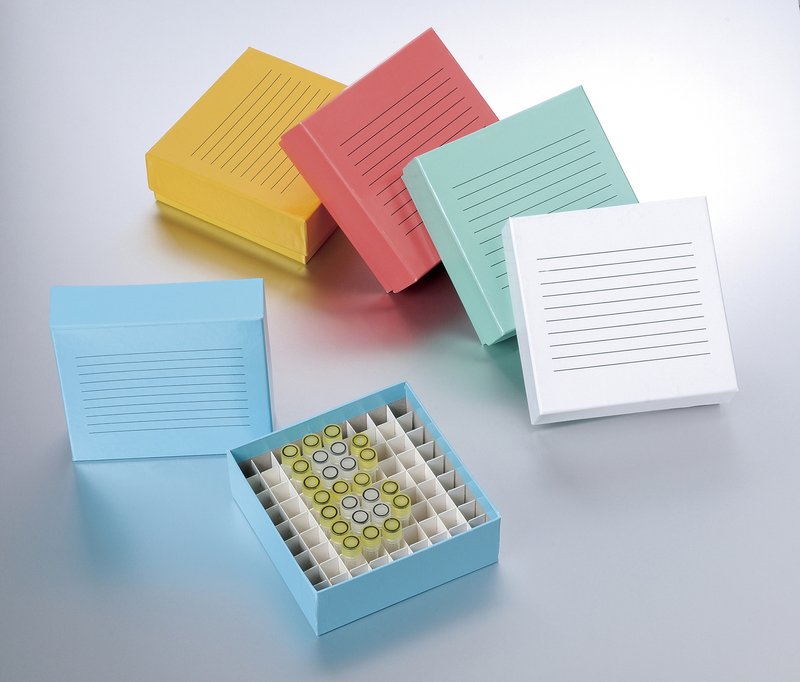 Excellent value on TaqMan Advanced miRNA Assays promotion where you can achieve 75% discount off List Price and 40% discount on TaqMan Array Plates. This offer is valid until June 30th 2019. This promotion focuses on the latest range of Invitrogen Platinum Polymerases and Thermo Scientific Polymerases. This promotion is valid until March 31st 2019. Samples available on request. 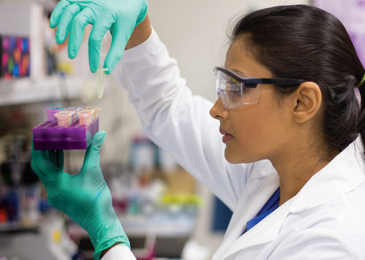 The new Qubit 4 brings you all the features of the Qubit 3 with the additional functionality of measuring RNA Integrity. On offer now at € 2,450 only. New Invitrogen Nucleic Acid Purification Kits now half Price!! 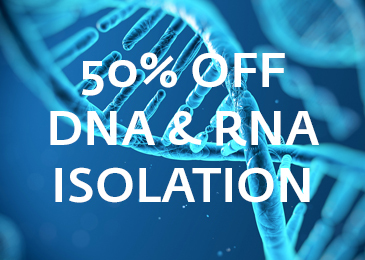 Avail of a 50% Discount on Invitrogen DNA and RNA Purification kits. This Promotion has now been extended until December 31st 2018. 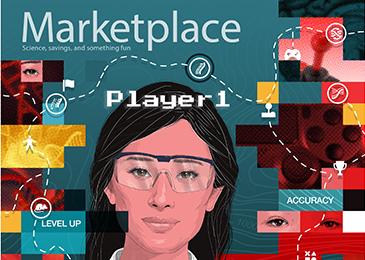 Now features the new endotoxin free Plasmid Purification Kits. 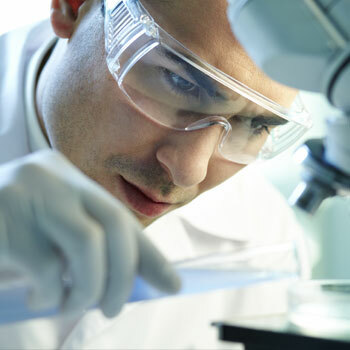 Avail of this great offer on a selection of Centrifuge tubes, PCR Products and Cryoboxes. Offer valid until June 30th 2019.